Xero recently announced that it will be rolling out a new and improved navigation bar that will consolidate tabs to create a simplified user experience. These changes will be rolling out until the end of 2018. “We know that when it comes to tech, a simple experience is a beautiful experience, so we've made a few updates to the navigation to make it simple for you to find your way around. We want the new navigation to be intuitive and easy to use,” said Herman Man, VP of Products at Xero. 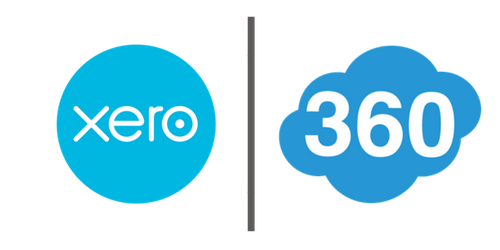 With these improvements, Xero is planning for the future. Since updates can be made in a single release run, by a single team, Xero will be able to implement updates more efficiently in a more streamlined fashion. This will allow for more logically placed tools and quicker responses to users needs. Xero will be able to learn about what features clients use now and how they are being used - resulting in an informed method for developing future experiences and making the platform the best client experience possible. Depending on the role of the user, the navigation menu will dynamically adjust to their access level and permissions. For example, an expense manager will see their respective expense features displayed. When users have custom levels of access, the navigation bar will be updated accordingly to allow for quick ease of access based on their allowed permission set. To make navigating around Xero even easier - search shortcuts have been improved. For example, you’ll be able to press the forward slash (/) key to open the search box. 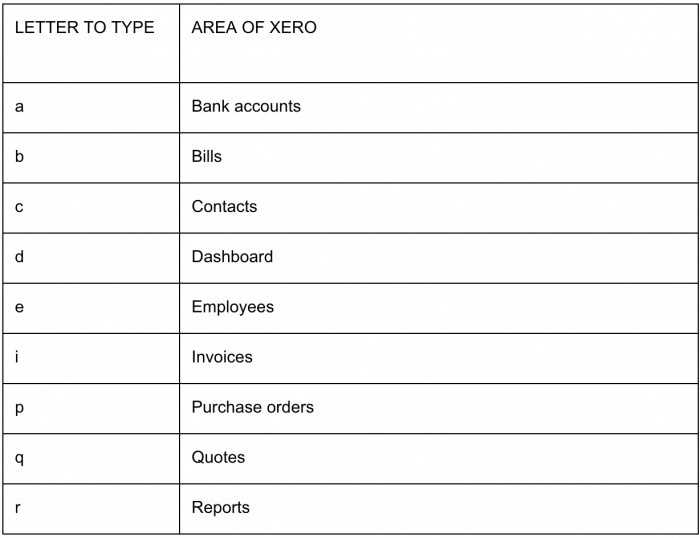 Type the letter of the task you want to do, but keep in mind your user role will determine what you can access in Xero. The notifications icon has changed from an envelope to a bell. Your Account or Profile settings can be accessed from the User menu by clicking your initials or picture in the top right-hand corner. You can now access Xero Education from the User menu.